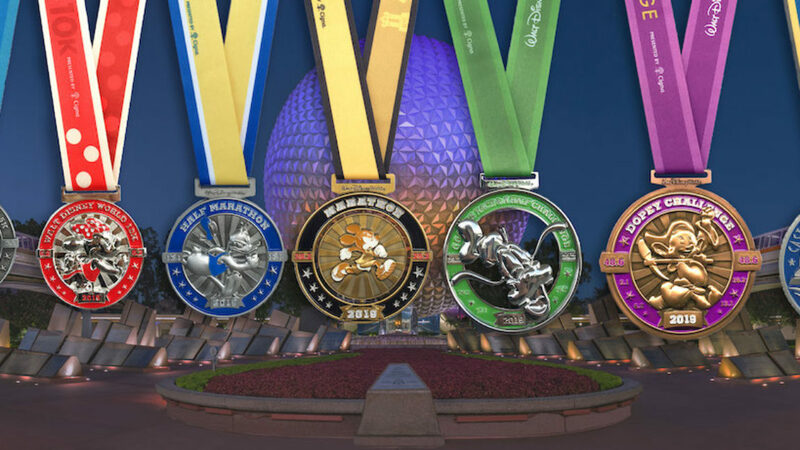 Register NOW for the 2020 Disney Princess Half Marathon! 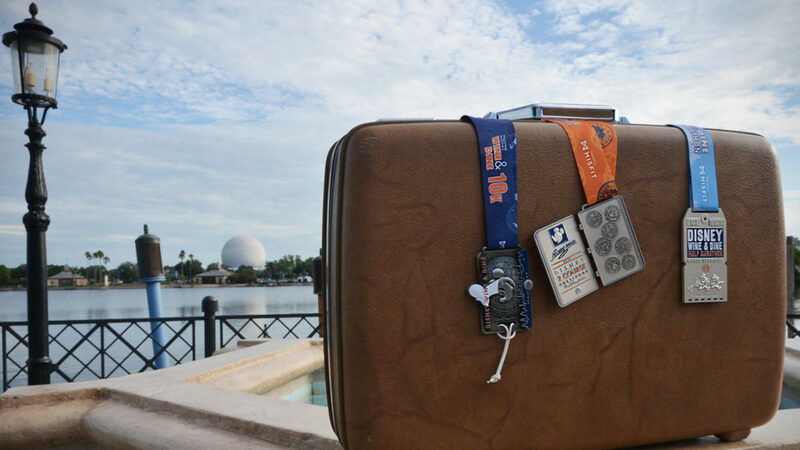 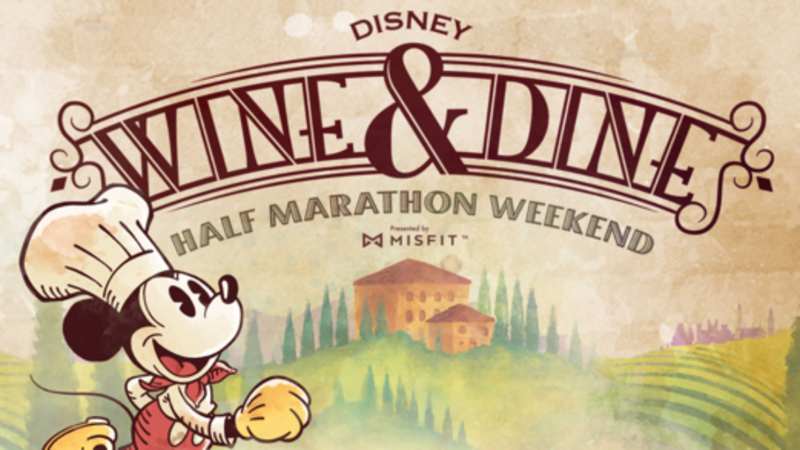 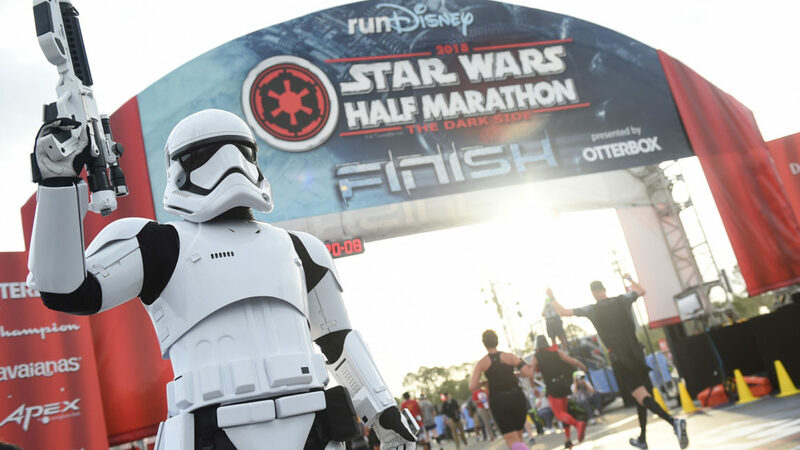 Book you 2019 Disney Wine & Dine Half Marathon Package Today! 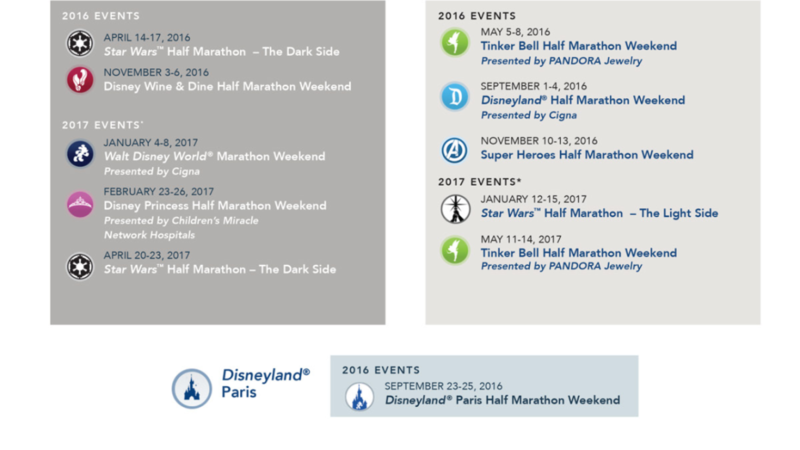 runDisney Is Revamping The Wine & Dine and Avengers Weekends!